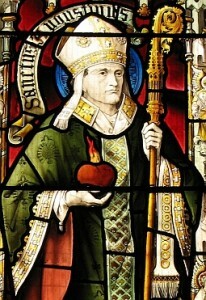 St. Augustine of Hippo was Bishop of Hippo Regius. He was a Latin philosopher and theologian from Roman Africa. His writings were very influential in the development of Western Christianity. According to his contemporary, Jerome, Augustine “established anew the ancient Faith.” Augustine was canonized by popular acclaim, and later recognized as a Doctor of the Church in 1298 by Pope Boniface VIII. Augustine is probably best known for his Confessions, which is a personal account of his earlier life and outlines Augustine’s sinful youth and his conversion to Christianity. It is widely seen as the first Western autobiography ever written, and was an influential model for Christian writers throughout the following 1,000 years of the Middle Ages. St John of the Cross, O.C.D. was a major figure of the Counter-Reformation, a Spanish mystic, a Carmelite friar and a priest, and a Doctor of the Church. 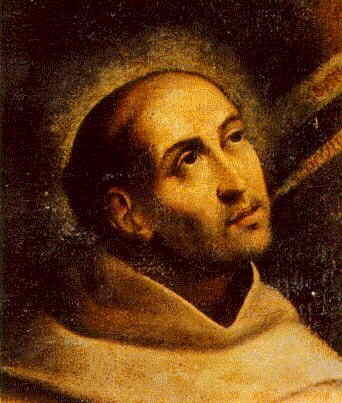 St. John of the Cross was a reformer of the Carmelite Order and is considered, along with Saint Teresa of Ávila, as a founder of the Discalced Carmelites. He is also known for his writings. Both his poetry and his studies on the growth of the soul are considered the summit of mystical Spanish literature and one of the peaks of all Spanish literature. 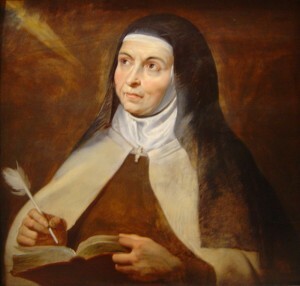 St. Teresa of Ávila (28 March 1515 – 4 October 1582) was a prominent Spanish mystic, Carmelite nun, writer of the Counter Reformation, theologian of contemplative life through mental prayer, and a Doctor of the Church. She was a reformer of the Carmelite Order and is considered to be a founder of the Discalced Carmelites along with John of the Cross. Her books, which include her autobiography (The Life of Teresa of Jesus) and her seminal work El Castillo Interior (trans. : The Interior Castle) are an integral part of Spanish Renaissance literature as well as Christian mysticism and Christian meditation practices as she entails in her other important work, Camino de Perfección (trans. : The Way of Perfection). 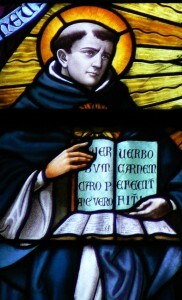 St. Thomas Aquinas, OP (28 January 1225 – 7 March 1274) was an Italian Dominican friar and priest and an immensely influential philosopher and theologian in the tradition of scholasticism, within which he is also known as the “Doctor Angelicus”, one of the Doctors of the Church. He was the foremost classical proponent of natural theology, and the father of Thomism. His influence on Western thought is considerable, and much of modern philosophy was conceived in development or refutation of his ideas, particularly in the areas of ethics, natural law, metaphysics, and political theory. The works for which he is best known are the Summa Theologica and the Summa contra Gentiles. 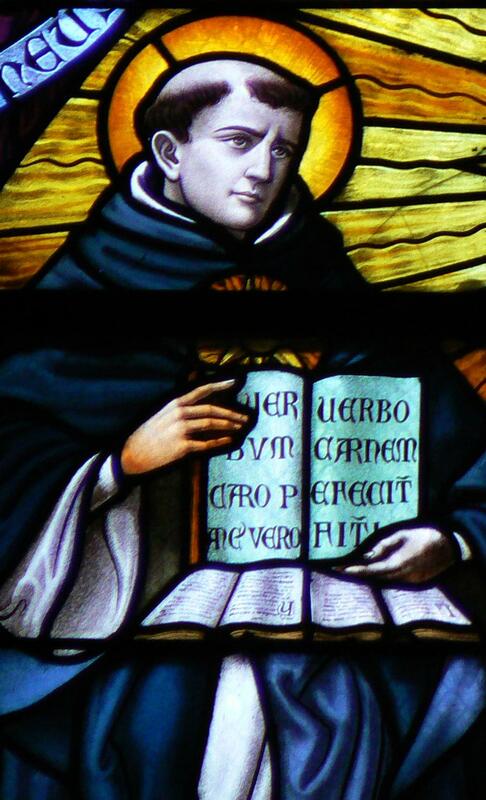 More about St. Thomas Aquinas in the Catholic Encyclopedia. Copyright © 2016 Transparency ANU. All rights reserved.